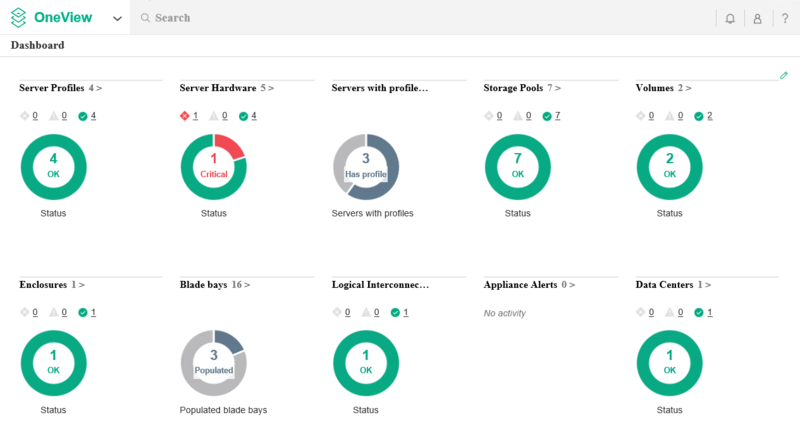 With the availability of OneView 3.0 on the HPE Software Depot, means as well that it is time to update my own OneView instance controlling my ‘home lab’. 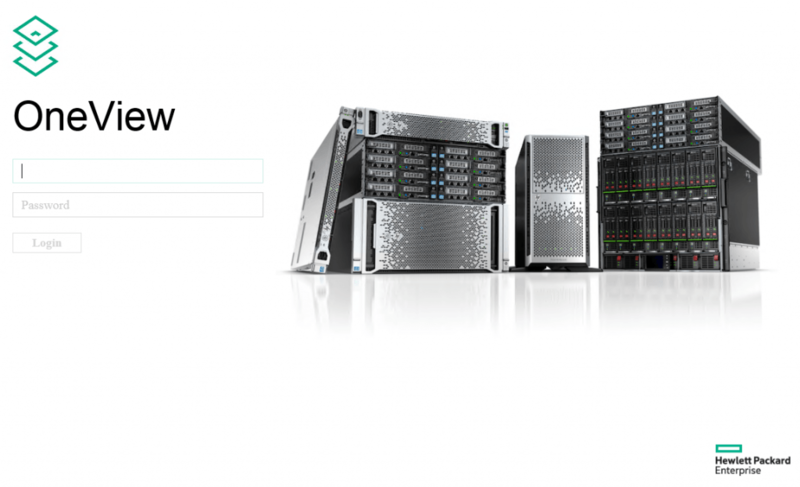 First you have to download the upgrade file from the HPE Software Depot. 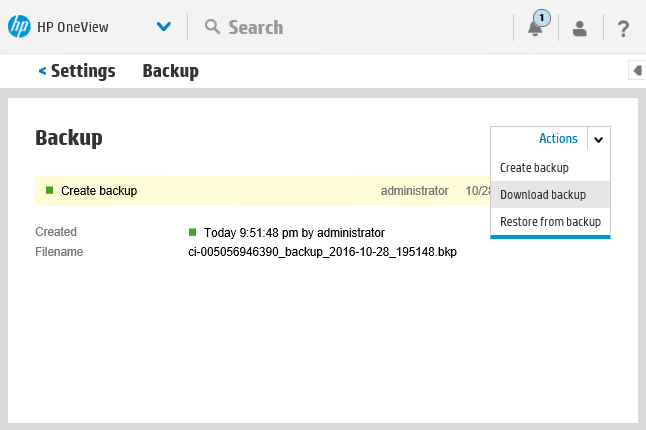 Second always create a backup of your current OneView installation. You can do this in the Settings section. 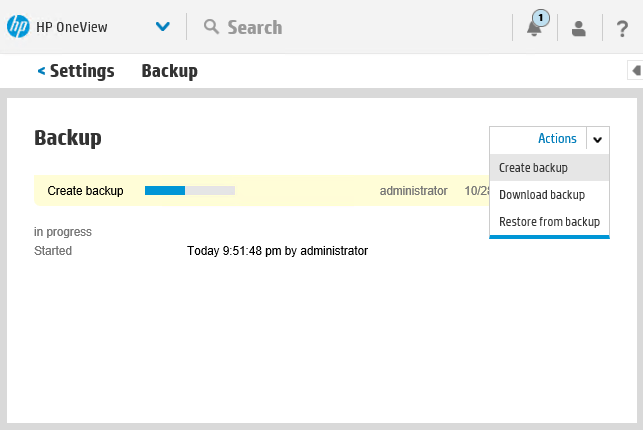 After the backup is created don’t forget to download the actual backup file to your PC. Then it is actually a good moment to start the update process. 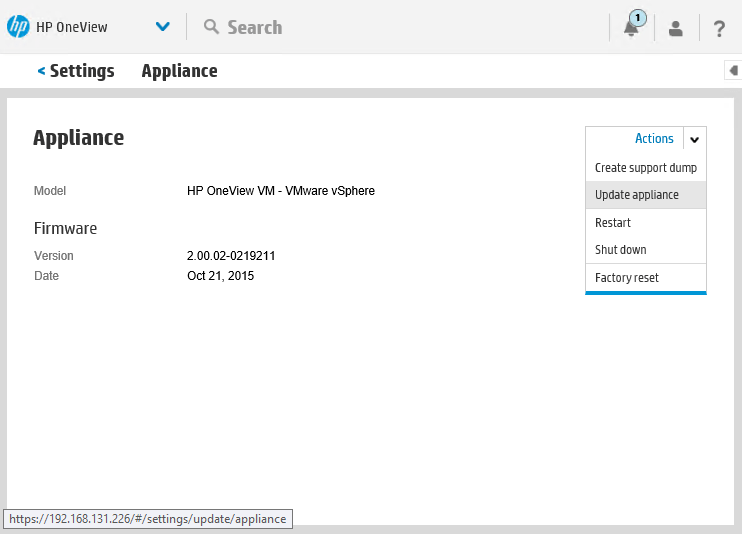 This can be started under Settings – Appliance. 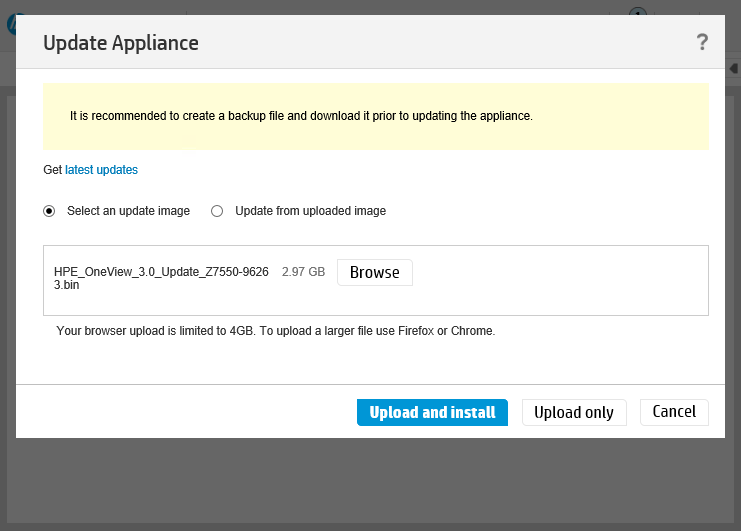 Browse to the previously downloaded BIN file and select “Upload and install”. When the file is uploaded and validated, you have the option to start the actual update. Once the update finishes it will restart the appliance. You see the first difference already at the (new) logon screen. Changing these parameters in the properties of the VM, and a reboot, clears this message. 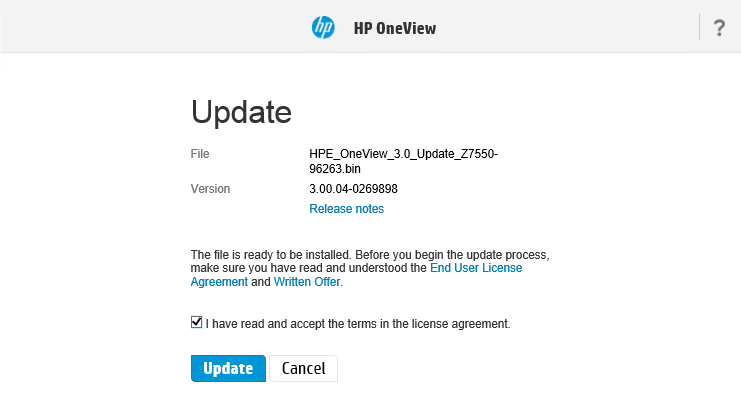 This ends the upgrade to OneView 3.0. 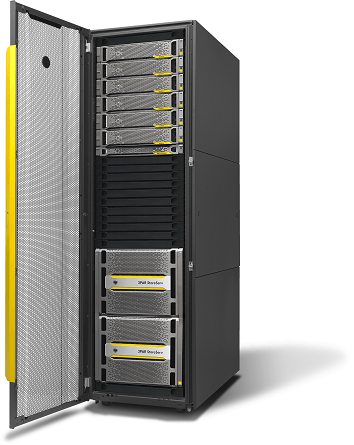 Want to start with StoreVirtual VSA? 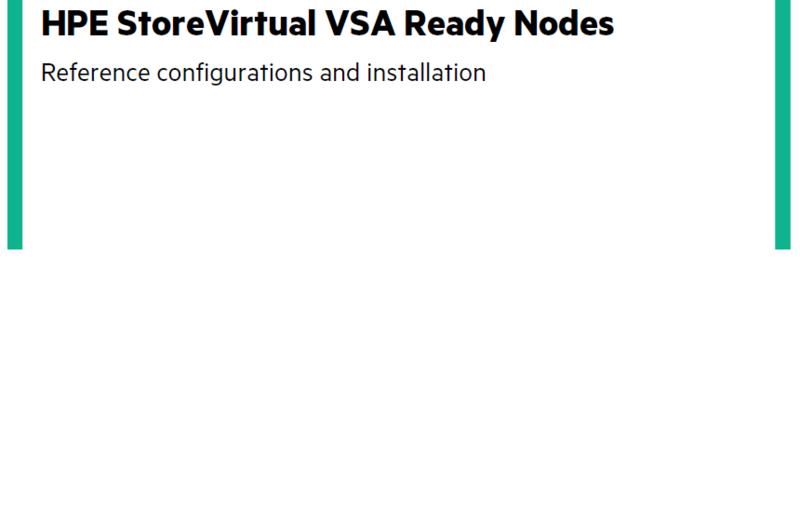 Begin with VSA Ready Nodes!